WooHoo! 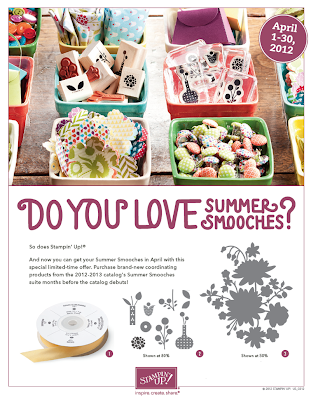 You can begin ordering your SUMMER SMOOCHES products TODAY! 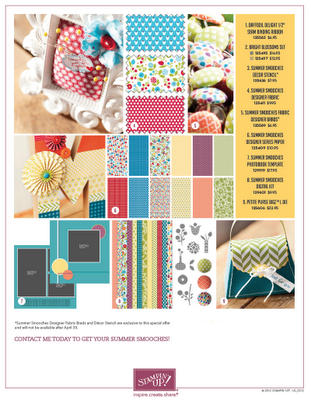 Products in this Suite will only be available until April 30. It will be available again with the 2012-2013 catalog. Aren't the new products and colors YUMMY! EMAIL or CALL me today! You can also click any of the product pictures to head over to my website!